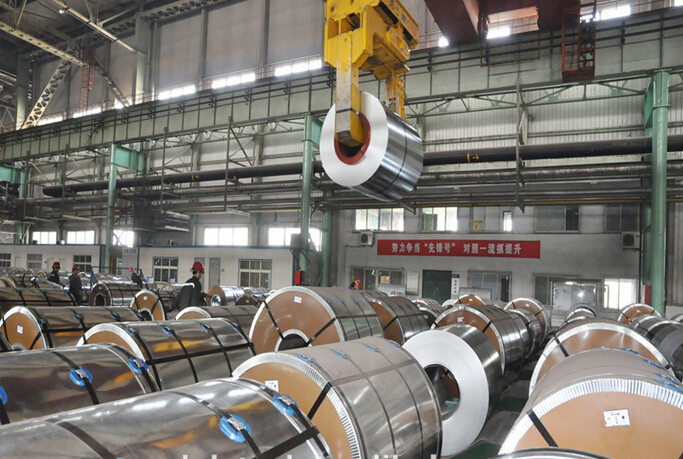 SWKD,as a professional manufacturer and worldwide supplier of tin plate made-in-China, We supply Tinplate Coil, Tinplate Sheet, EOE, Printing, Metal Packaging, Tin Free Steel etc., including various kinds of specifications according to clients’ request, which enjoy popularity in South America, Middle East and Europe markets. 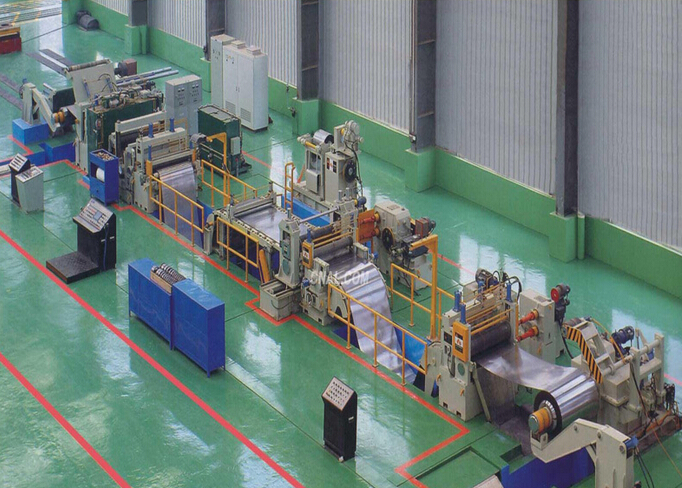 SWKD bring in a large number of international high-end equipments, such as Waldrich rolling machine and EDT. 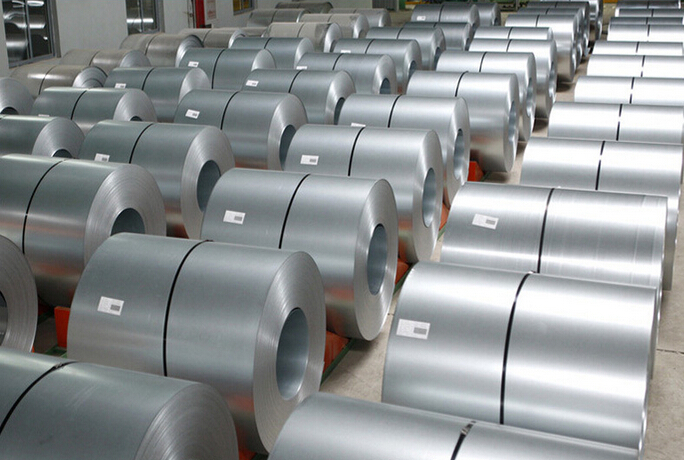 Domestic cutting-edge technology of continuous casting silicon steel in a short process and production techniques of tinplate are adopted. 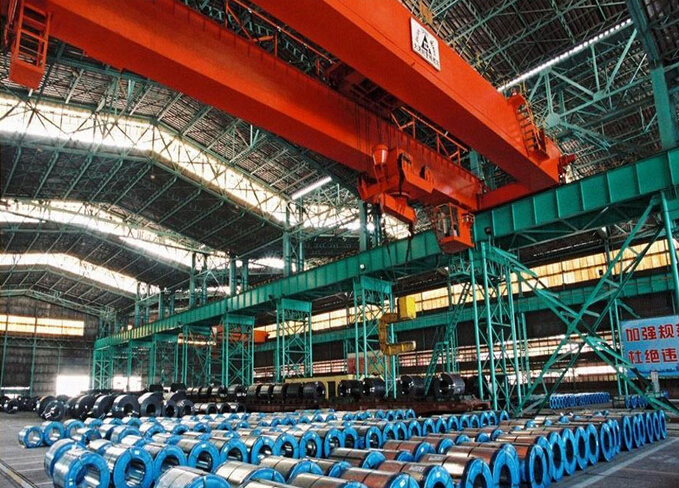 Two production lines of silicon steel of 400,000 tons and one production line of tinplate of 200,000 tons and related equipment are constructed.